Plastic products are made from different types of plastics, which are processed, mixed and molded to form finished goods. These goods are widely used across the globe in different sectors of interest. PVC, PP and PE are the most common types of plastics used today. Each of these types have special features that make them ideal for a range of applications. Plastic is one of the most versatile of all the major materials used in in production today. Unlike metal, plastics do not rust, do not corrode, can be re used and do not conduct current. The raw material used to make most of these products are a by-product of refining crude oil. Plastic is a low cost material, which makes most products made with it more affordable than those made with steel, wood, glass, and so on. Most plastic products are used in packaging and in construction. 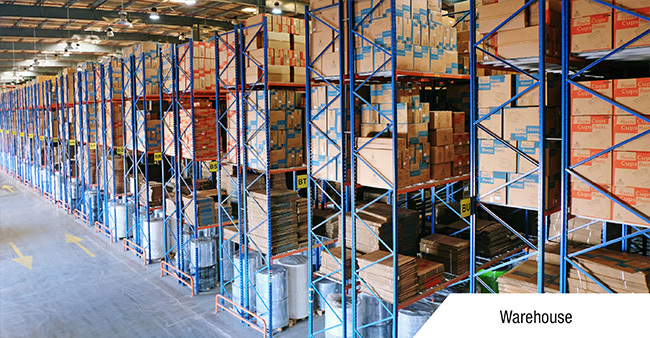 Packaging materials like films, containers, boxes, bags, sacks, and much more are used to store, pack, preserve and protect goods from damage to be stored, sold or transported. In construction, it is most used to make products like pipes, pipe fittings, fit outs, furniture and vinyl siding. Apart from these, plastic is also used to make a wide and diverse range of products. This includes toys for kids, kitchen ware, lawn chairs, phone cases, casing for electronic goods, etc. Producers and suppliers of plastic products in UAE deal with a wide range of world class plastic goods. Traders who deal with plastic goods import, stock and supply plastic products that range from kitchen and toilet supplies to packaging, bags and office supplies. Street No. 7 and Al Wahda Street in Sharjah, Naif Road in Deira Dubai and Al Khuzam Road in RAK are a few places where some prominent names in the market are established.